At our core, we are all emotional beings. 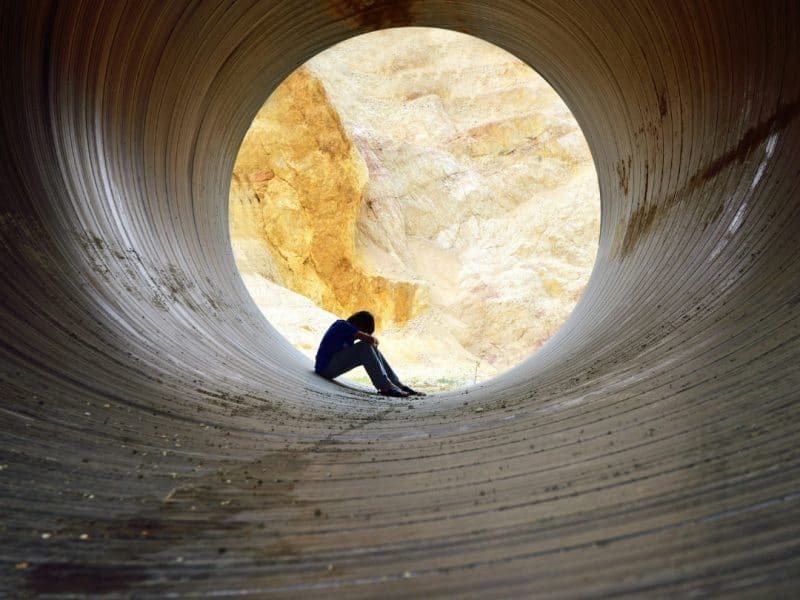 We have expressions of love, laughter, sorrow and pain – along with all the other complex emotions – so why do we operate under the notion that emotional eating is a “problem”? 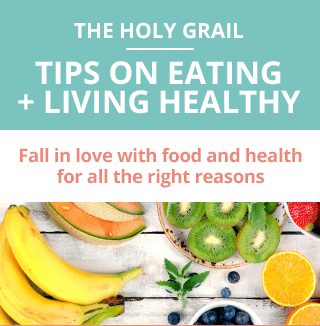 Just like anything else in life, all is well in moderation and food is no different. We eat when we’re happy, we eat to celebrate holidays, successes and milestones and sometimes we eat when we’re feeling blue. Each of these are common expressions of emotional eating and as you can see emotional eating isn’t always a negative side effect. 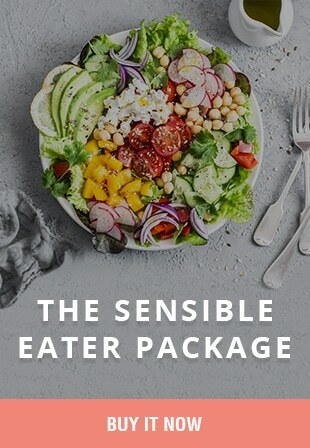 In fact, because our mind and body is an interconnected energy source it makes total sense that when we are feeling, dare I say… emotional (on any level), our gut instinct is to reach for our preferred versions of comfort food to satisfy cravings and balance our emotional state. 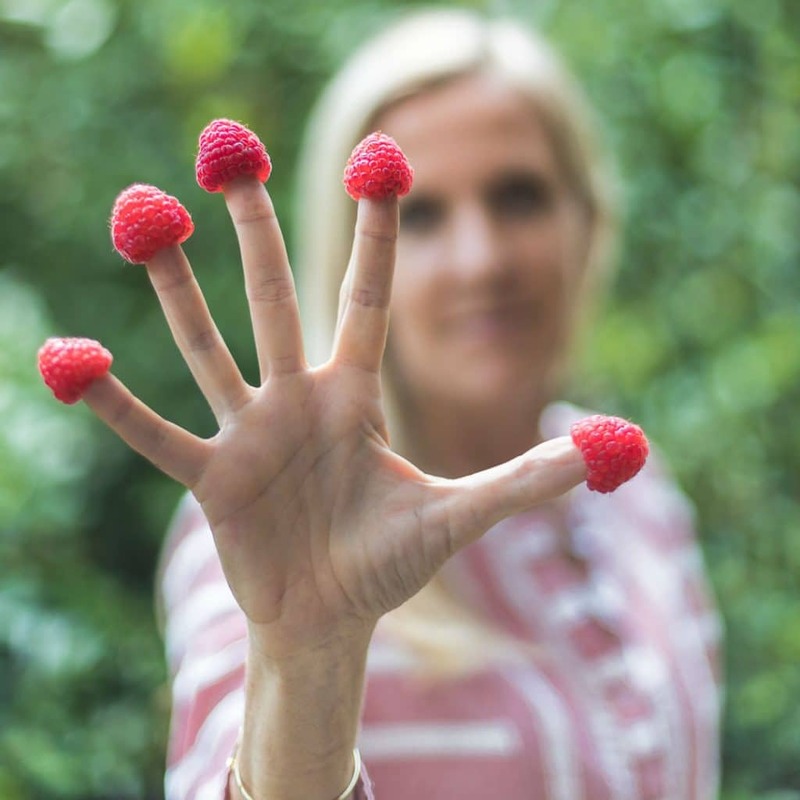 These cravings driven by emotion are the body’s way of getting you what you need in an effort to stabilize the high or low emotional state you may be experiencing. It’s not good or bad — it’s simply one of the body’s many functions. 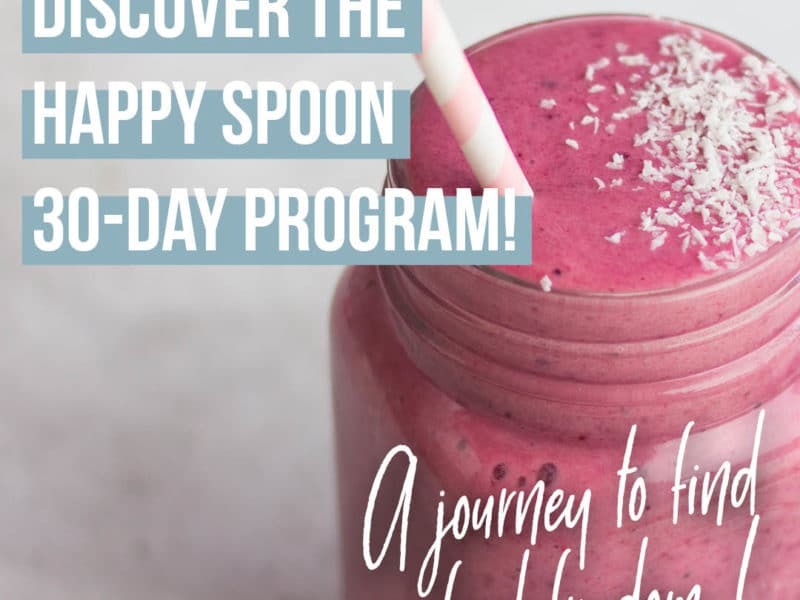 If you want to know more about how to overcome emotional eating and/or overeating, I invite you to check my HAPPY SPOON 30-day online program! 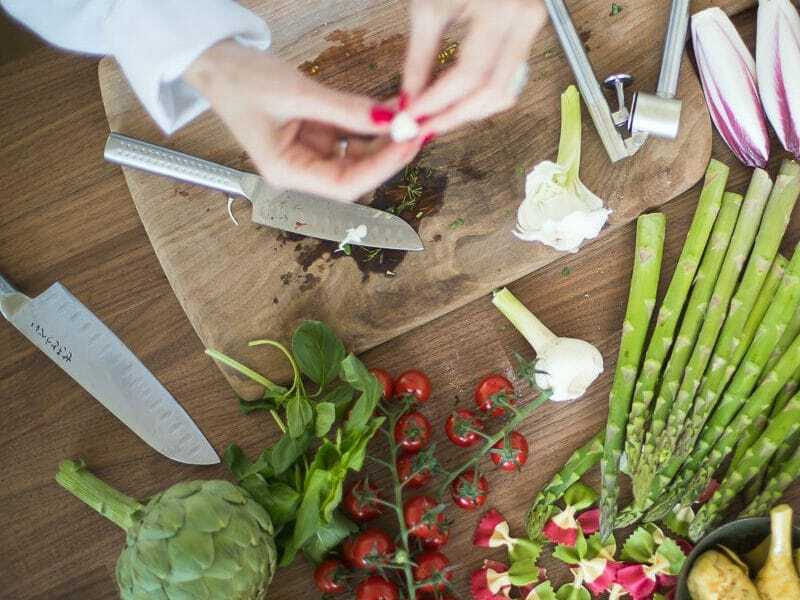 This program will give you step-by-step tools in the form of audios and a workbook to take your power back over food and your life! This 30-day transformational journey changed the life of hundreds of people and it can change YOURS! 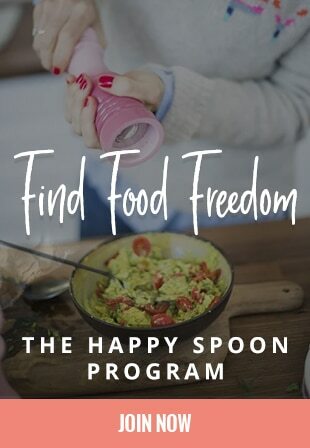 JOIN the HAPPY SPOON PROGRAM NOW!